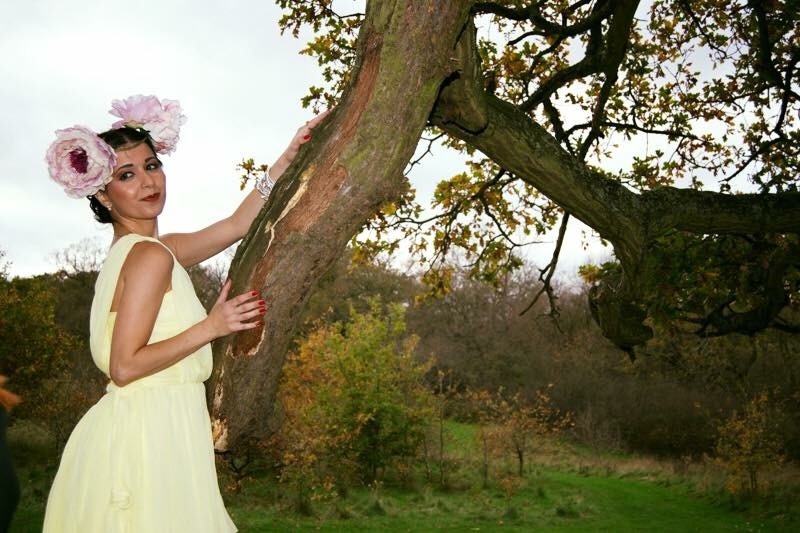 Great photo-shoot with petite model management in Trent park for the fashion in the forest shoot. Worked with 3 talented photographers, and got to model some gorgeous Boho Betty bracelets, and flower boots by Liga’s floral crowns which are amazing. My make-up and hair was done by the talented Louise Watts. Will post some professional pictures taken on the shoot. Here is the YouTube link showing highlights of the petite model management shoot I was apart of. 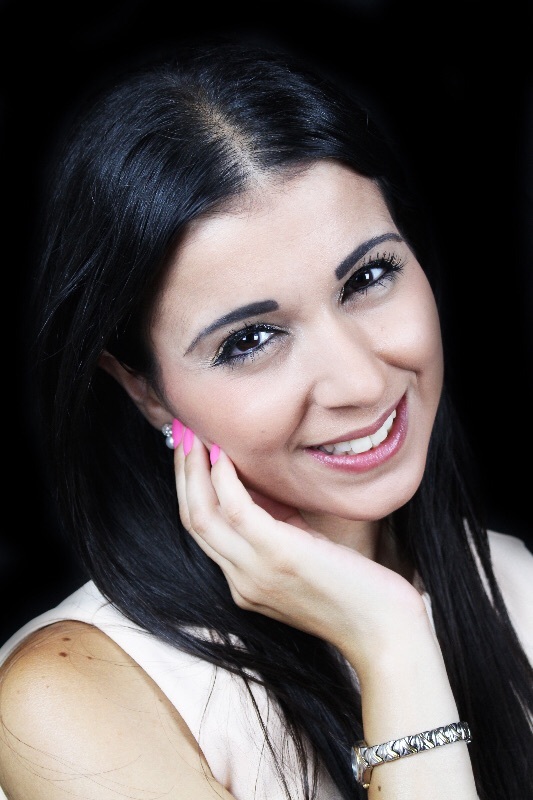 Really enjoyed the shoot and modelling some gorgeous miglio jewellery. Here is the 40 second video, love it. featured in music video ‘it’s all about love’, the track samples the voice of John Demartini who is a US lecturer on human behaviour. The style of the track is very similar to baz luhrman’s sunscreen. This track looks at self acceptance, positivity, being happy with what what you have achieved which you will see in the section I’m featured in. Worked with director/producer Jessica Pearce and director of photography Alain cross who were great to work with. Look forward to seeing the outcome of the video which we will able to see next month.